Kyiv traffic policemen will stop performing their duties in Kyiv by the end of the week and will be replaced by brand new patrol police, according to First Deputy Interior Minister Eka Zguladze. "If one still sees traffic police in Kyiv, this is our internal displacement. By the end of the week, Kyiv's traffic police will stop performing their duties and will be fully replaced by patrols," Zguladze said at a briefing in Kyiv, an UNIAN correspondent reported. 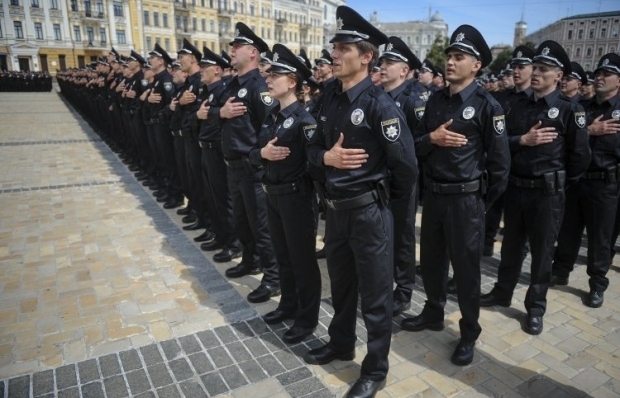 As UNIAN reported earlier, a patrol police service has been created as part of the reform of law enforcement agencies in Ukraine under the Law on the National Police, which was passed by the Verkhovna Rada on July 2. The first shift of patrol police started patrolling Kyiv's streets on Saturday evening.